New Jersey Democratic Gov. Phil Murphy and leaders in the state legislature have agreed on a compromise bill that will raise the minimum wage to $15 an hour by 2024, NJ Advance Media reports. The bill, if passed, accomplishes one of Murphy’s policy goals while satisfying state legislators that the change, from a current minimum wage of $8.85, will not be too radical. Senate President Stephen Sweeney and Assembly Speaker Craig Coughlin, both Democrats, scored exemptions on some kinds of employers that the lawmakers believed would be unduly harmed by the wage hike. The law would raise the state minimum wage to $10 an hour for most workers on July 1, $11 in 2020, $12 in 2021, $13 in 2022, $14 in 2023 and $15 in 2024. Seasonal and small business employers will not have to pay a $15 minimum wage until 2026. Lawmakers plan to vote on the bill by the end of January and send it to the governor’s desk for final approval before it becomes law. The move comes as businesses in nearby New York City struggle to stay open and profitable under a $15 minimum wage. New York City hiked its minimum wage for the third time in three years on Jan. 1. 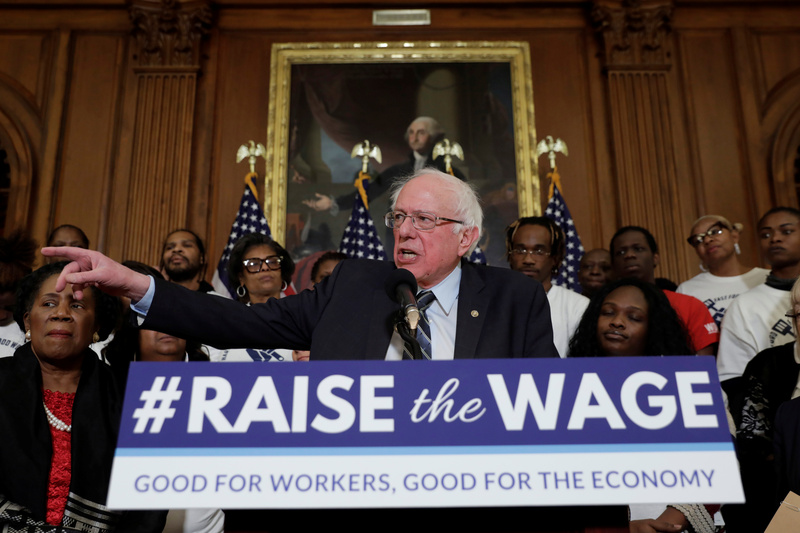 Democrats in the U.S. House recently introduced a bill to more than double the federal minimum wage from $7.25 to $15 an hour by 2024. The bill is unlikely to pass a GOP-controlled Senate or be approved by President Donald Trump. The hike could cost the U.S. around 750,000 jobs, according to Job Creators Network President and CEO Alfredo Ortiz.